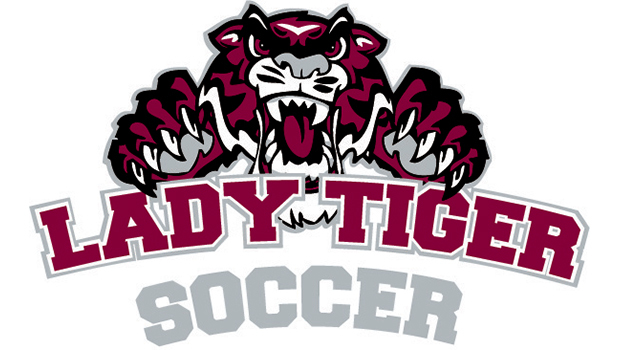 HOUSTON- Texas Southern University head women’s soccer coach Tamara Crawley-Marigny has announced the addition of seven student-athletes to the Lady Tigers soccer program. Marigny’s 2013 recruit class features several top ranked players in the state of Texas while also featuring talented players from the states of Oklahoma and California. Last season Texas Southern nearly won the SWAC’s Western Division as they came up one game shy during the regular season. TSU will feature several solid returning players next season as well as the addition of many talented newcomers.